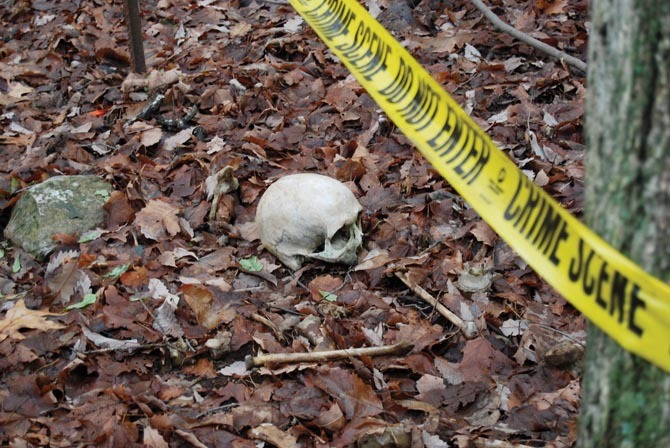 A Human Taphonomic Facility (HTF) refers to a secure, outdoor research facility where forensic investigations can be conducted into the decomposition process on human cadavers (bodies) in a variety of scenarios and settings. The aim of a project like this is not only to further scientific knowledge on how the decomposition process is affected by different environmental factors, but also to aid in the application of science when determining time since death and how an individual died in criminal cases. The first facility of this kind was established in 1981 by Dr. Bill Bass at the University of Tennessee in Knoxville. 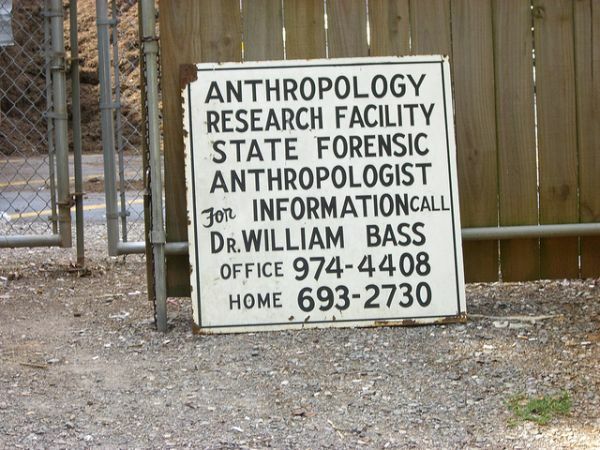 Dr. Bass became the head of the University’s Forensic Anthropology Center in 1971 and, as a leading forensic anthropologist for the state of Tennessee, he was often called out to assist in police cases involving decomposed human remains. 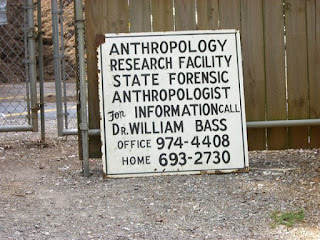 Dr. Bass realised there was a need for such a facility after after consulting the literature on human decomposition and finding very little useful information. At the HTFs, teams of scientists conduct unique research into the human decomposition process on donated human bodies. Although the processes of decomposition can be considered as being universal, the rate at which the individual stages proceed is highly dependent upon the environmental conditions present, the way in which the individual has died, and the characteristics of the individual. Therefore, in order to help assist in determining the PMI, the cadavers are left to decompose in a wide variety of real life scenarios such as being left on the surface, in shallow graves, partially submerged, under concrete, and even hanging from trees in a noose.